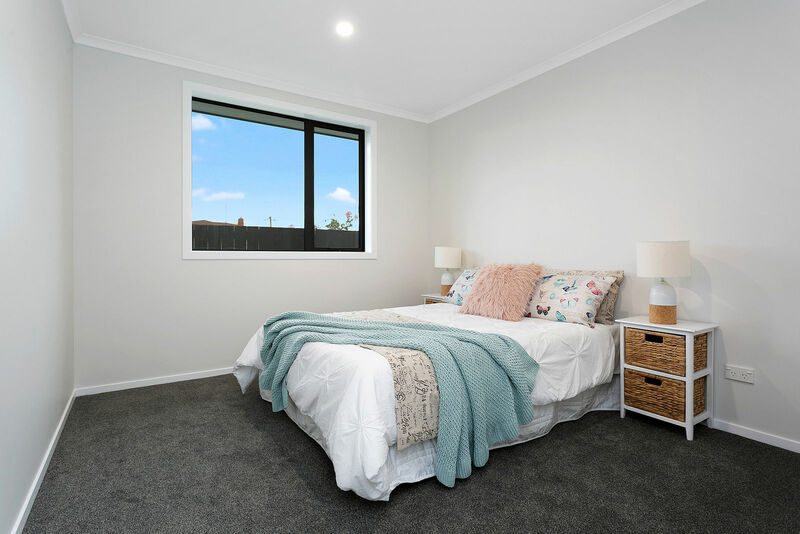 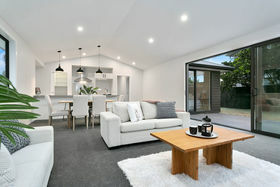 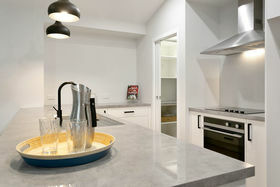 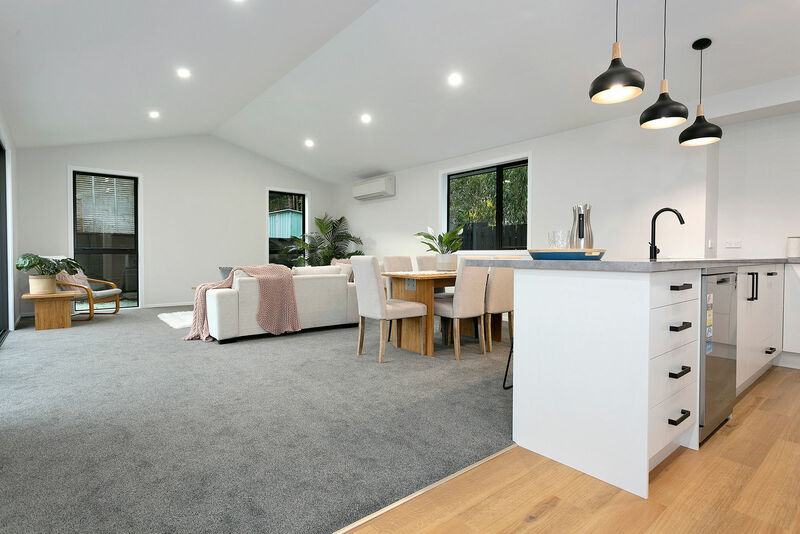 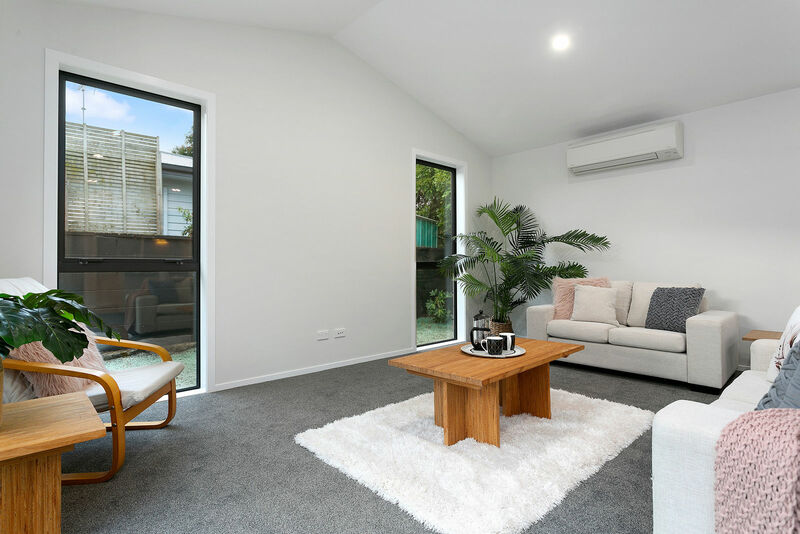 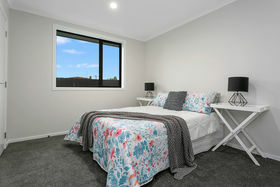 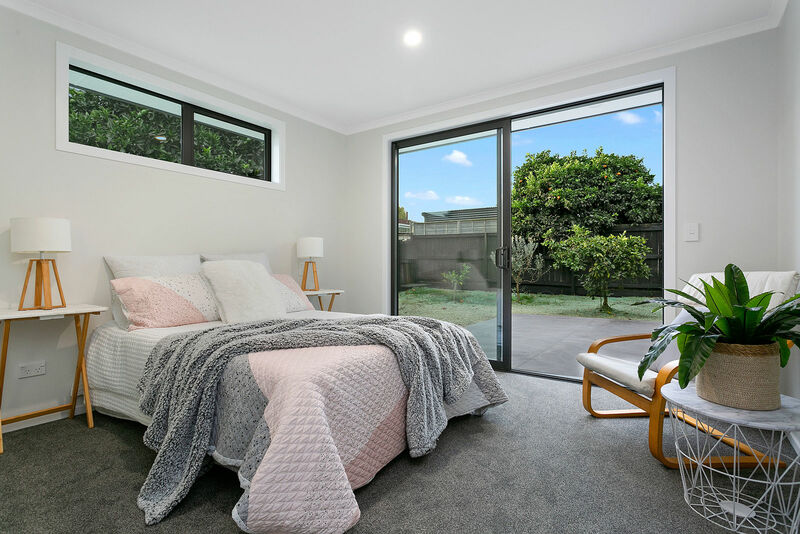 Looking to move into a brand new home without going through the hassle of building, then welcome to 56A Chaucer Street. Situated on a private 518m2 section set back from the street, this home has been built with thought and attention to detail in mind. 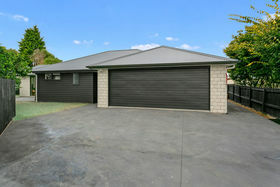 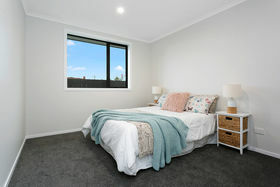 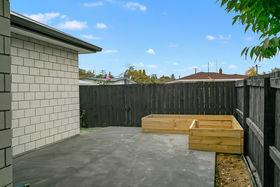 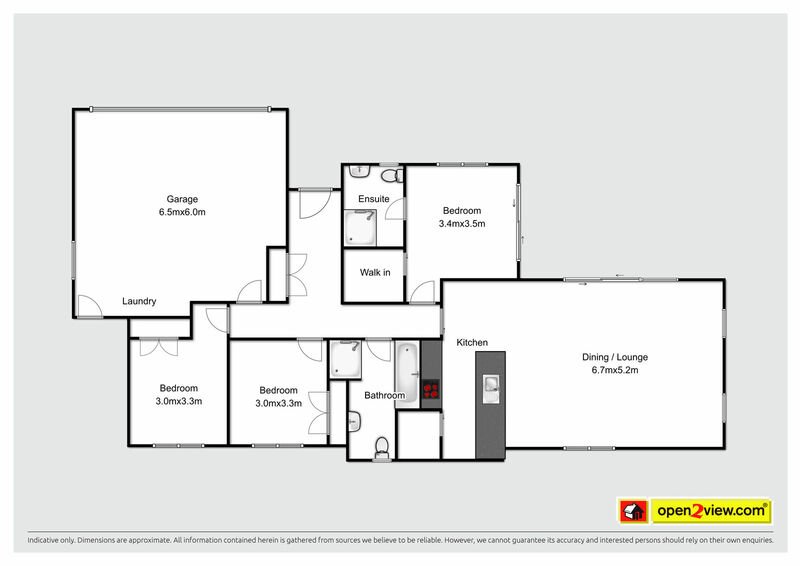 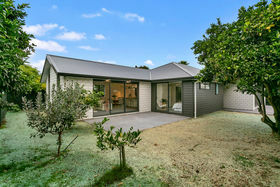 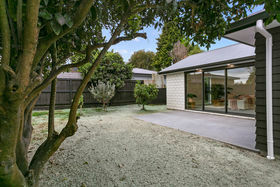 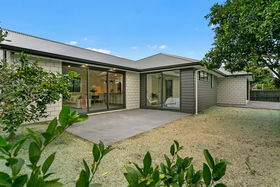 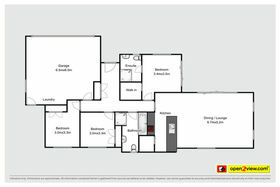 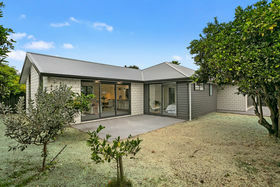 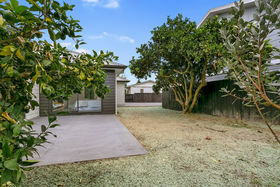 This 170m2 home has three double bedrooms, generous storage spaces, including double wardrobes. 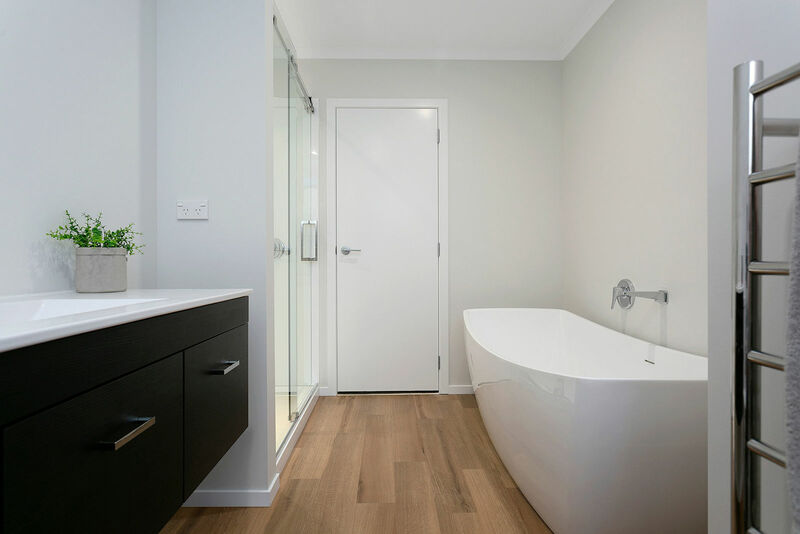 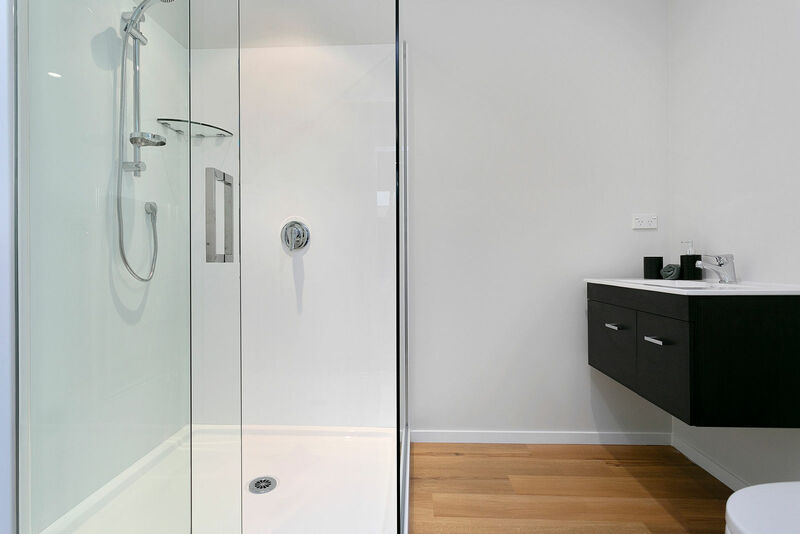 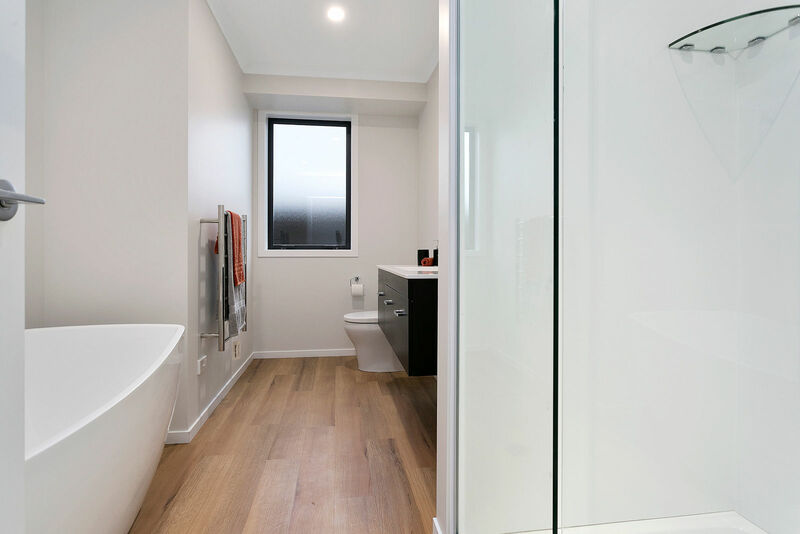 The two bathrooms have been fitted out with large glass showers and quality fittings. 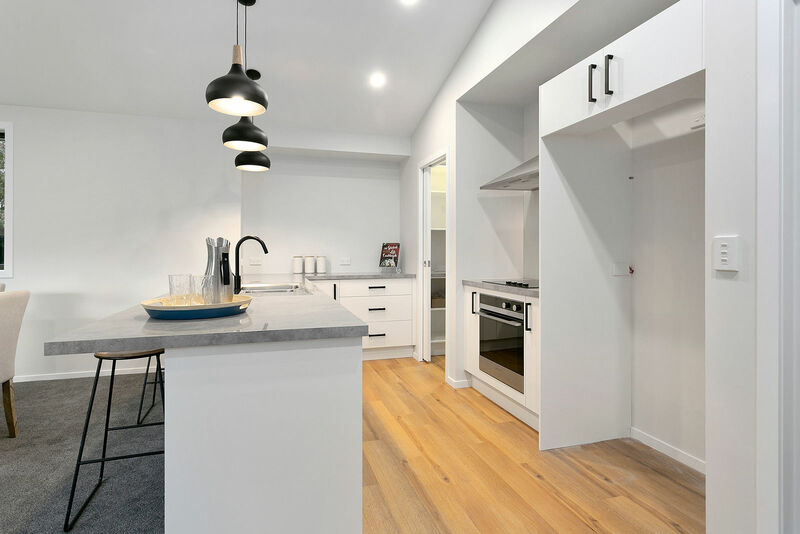 A raked ceiling in the open plan kitchen and living area give a heightened sense of space and a butler's pantry adds real x factor to the kitchen. 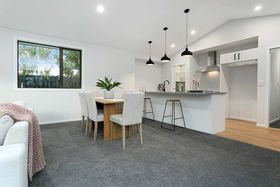 Chaucer Street is located in the old established streets of leafy Leamington and is close to local shops, restaurants and a medical centre. New homes in established areas are hard to find in Cambridge, so act fast.